Business website designs and coding. A website is often the first place people look before visiting a place of business. Because today’s window shopping is done on the internet. If you lack a web presence, then all your competitors, with a web presence, have an advantage over you. Word of mouth can generate future business, but if no one has heard of you, then you are at a disadvantage. A website is one of your greatest tools for brining attention to your quality products and or services. According to a google study (Google Research Study) 4 in 5 searchers are looking for local information. That could be local restaurants, movies, specific products, or services. Of the local searches, 18% made a purchase within a day. Therefore, if you lack a web presence, then you lack the ability to reach out to these potential customers. Word of mouth is priceless and has helped many businesses. On the Internet, a returned search result, with reviews, location, and offerings, is the Internet’s version of word of mouth. The tremendous increase in online searches and consumer patterns is why every business should have a website. 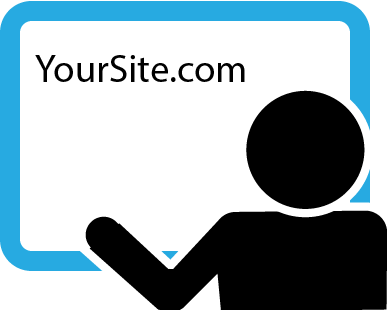 What does a site cost? Freelance work is $35 per hour. Note: The above examples are simple estimates. A site at 1250 covers nearly 36 hours of effort. If the site requires more effort, then it will cost more. My sites include the following: image editing, site related search engine optimization (SEO), server set-up, color/layout customization, vector graphics, and similar basic components. A template site is limited to the constraints of the original author(s)/publisher. Adding a logo / having your current logo transferred to professional formats. 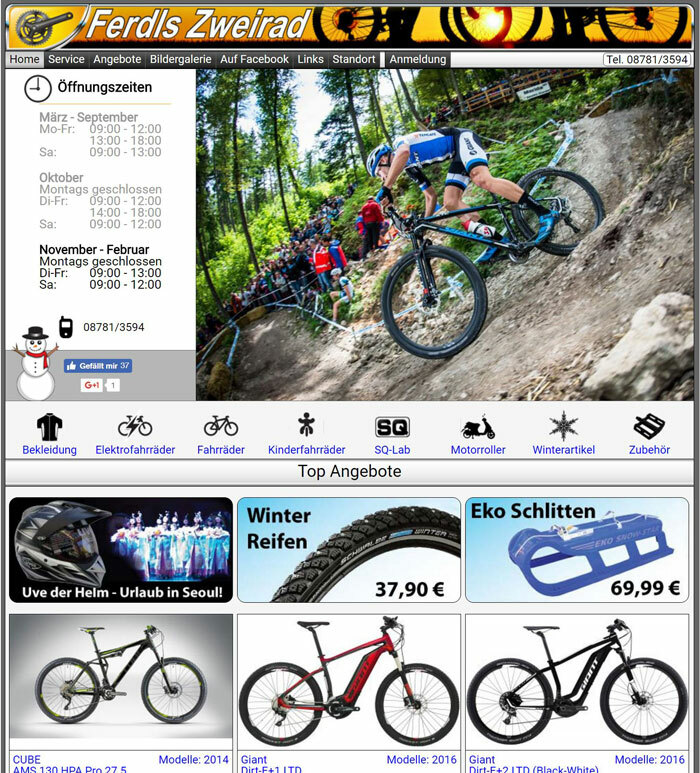 Bike store specializing in mid to high end byicycles - Rottenberg an der Laaber, Germany. Site is an older pre-mobile friendly site. 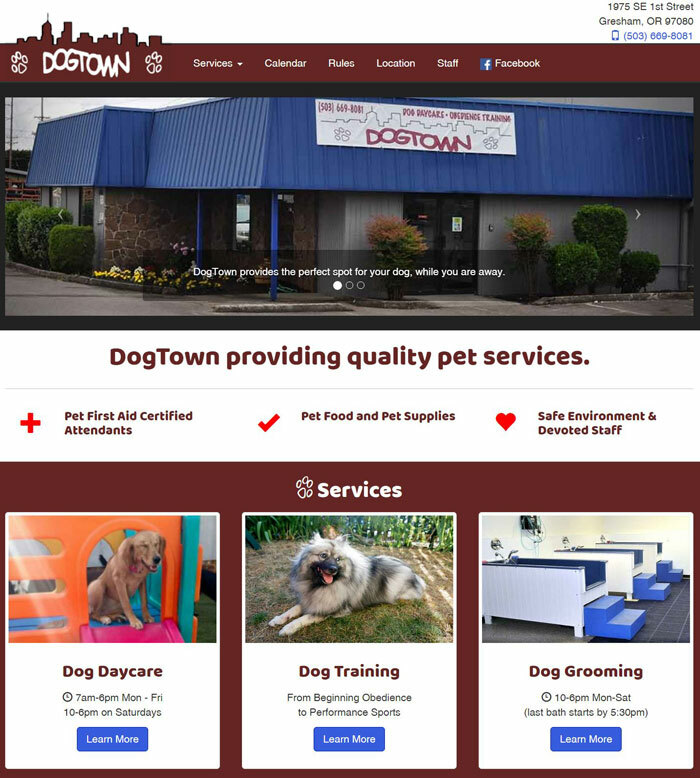 Dog Daycare and training for your dog(s) - Portland Oregon. Sites are designed with standards in mind. This allows for consistent results across all major browsers. There are times when a specific web browser does not support a standard. In these cases, the goal is to aim for the best alternative possible for that browser. If a browser has less than 5% market share, then no additional efforts will be put towards that browser. For example, CSS3 gradient only works in IE 10 or above. IE 9 has been less than 1% market share for all of 2016. Therefore, a background will just have a solid color in IE9, but display as a gradient in current browsers. Copyright © 2019 Morstern, LLC. All rights reserved.